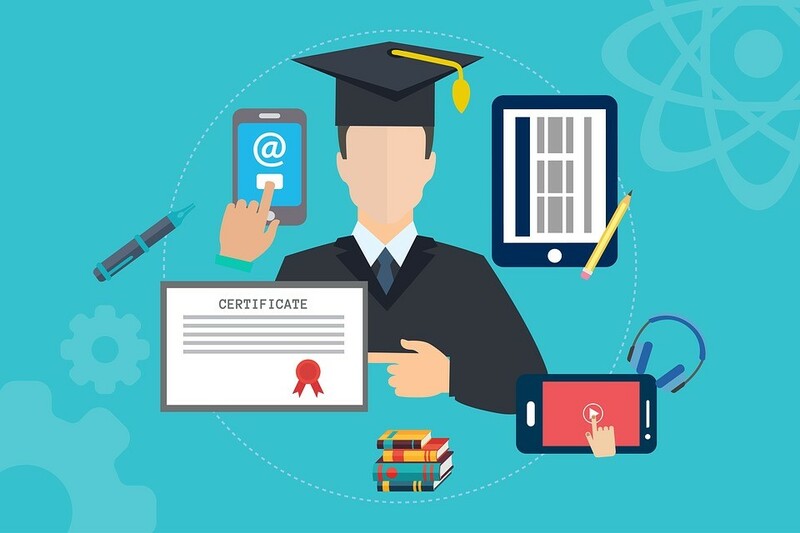 Sort, Full-Time or Online Digital Marketing Courses: Which Should I Enrol For? Whether you’re just leaving school, finishing a gap year or looking for a career change, the realm of digital marketing is, for many people, an enticing career choice to move into. As a quickly developing industry it is one with potential for immense professional growth and profitability, and so making the choice to study a digital marketing course, is always a beneficial one for those who are interested in the industry. There are a few approaches to studying in this digital age, and the one that you select will depend on your lifestyle, needs and abilities. So let’s explore these options here. Who Should Take a Full-Time Course? Full time courses offer the most comprehensive learning experience for students, but also take up the most amount of time. This makes it perfect for those with few responsibilities such as new school leavers. Who Should Complete a Short Course? Short digital marketing courses are designed to do three things. Firstly, they give people the opportunity to grow their skills when they are short on time. Perhaps they are working part-time or have other commitments. Secondly, short courses can serve as an introduction to the industry, allowing students to figure out which branch of digital marketing they would like to specialise in. The third function of a short course is to help current digital marketing professionals to build on their current collection of skills and abilities, as well as gain insights into new developments in digital. Who Would Benefit from Online Learning? Online learning affords students the most flexibility when it comes to studying digital marketing. They can tailor their experience and work according to their own schedules and complete the required work in the comfort of their own home. This is ideal for those who work full-time, freelance in the digital industry or lack the means of transport needed to attend classes. The approach that you select will depend on your own goals, abilities and how you prefer to work. If you would like to learn more about enrolling in one of our comprehensive digital marketing courses¸be sure to get into contact with a representative from the RCM School of Excellence Digital College today, or visit our website for additional details.